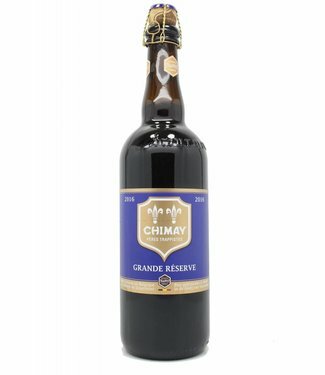 Discover our wide selection of Belgian Abbey beers! 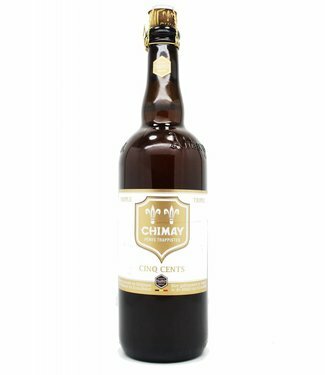 Bornem Double is a top fermentation beer, re-fermented in th..
Abbey beer is a collection of beers where the brand or name refers to an abbey. 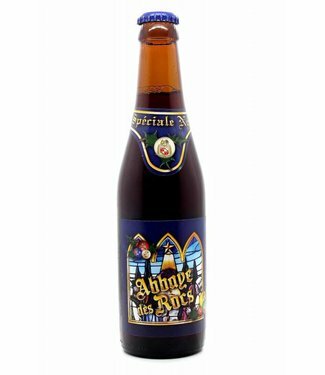 This abbey can exist no longer but a brewery then produce the beer based on an old recipe. 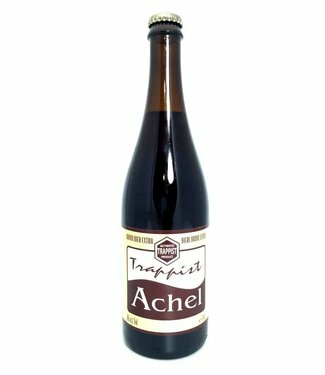 Some beers are recognized by the certification 'Certified Belgian Abbey Beer' like Affligem, Ename, Floreffe, Grimbergen, Leffe &,Saint-Feuillien.